One of the advantages of working with fiberglass pools is the flexibility it allows in design and installations. We are able to customize our pools to fit the needs of our customers. 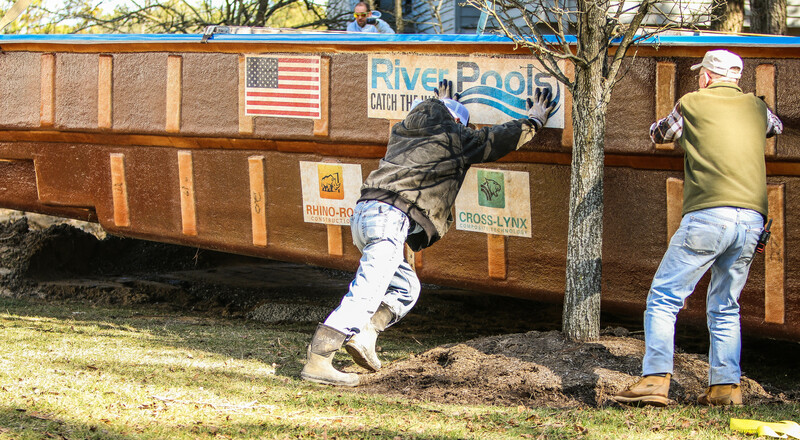 This versatility was put to the test when a customer contacted us at River Pools for help. Their above ground pool had blown out and they needed a replacement to fit into their existing deck. So the question was, can a fiberglass swimming pool be installed above ground? Questions? Comments? Please leave them below.